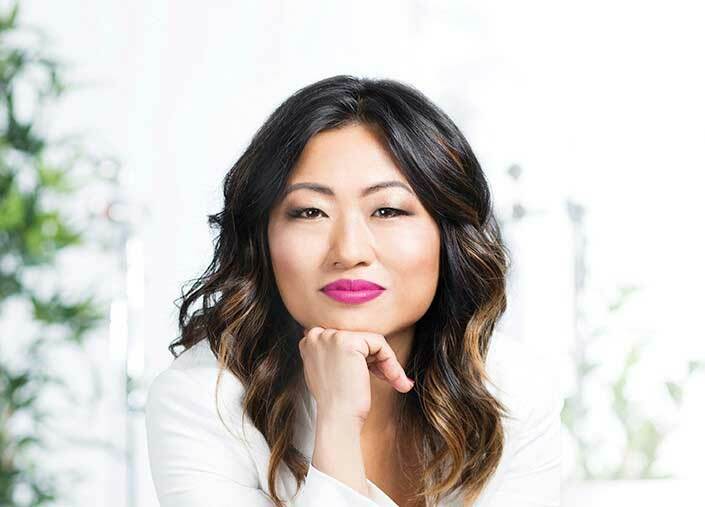 WSOS Board Member and leading venture-backed social commerce entrepreneur, Jane Park, sat down with Opportunity Scholars to share her story and answer questions in the first installment of the WSOS “Ask me Anything” series. This series is an opportunity for Scholars to hear from leaders and change makers in the STEM and health care world. All questions are fair game as Scholars get advice from the best in the industry. Jane’s an impressive businesswoman with a law degree from Yale and a successful beauty start-up on her resume. Her great success came despite the challenges she faced as an immigrant and woman of color navigating college and launching a career. She encouraged Scholars to rethink the adversity they face and take risks to overcome challenges.